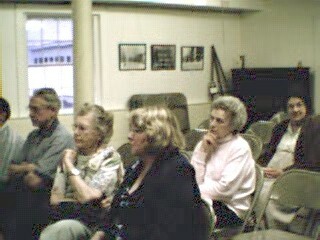 Members attentively watching a paiting demonstration. 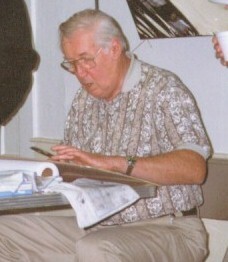 Guest watercolor artist, Bob Joregensen, doing demonstration. 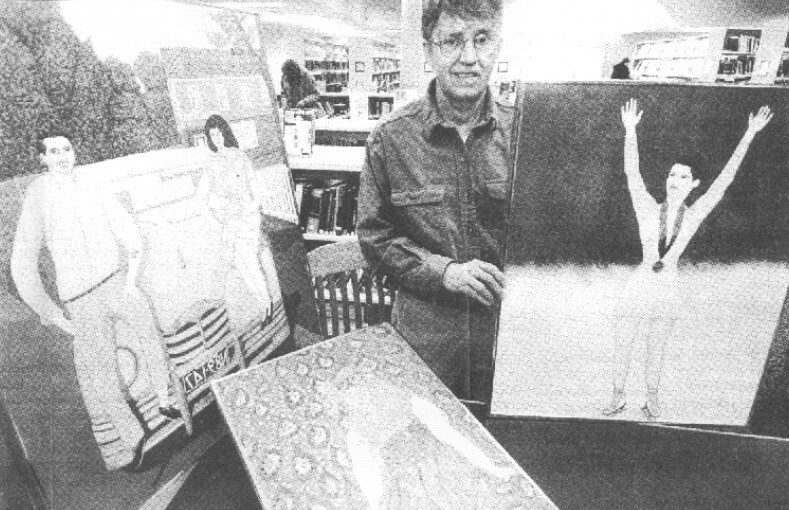 Raymend Alger is the Artist of the month at the Rutland Free Public Library. This show is sponsored by the Rutland Council on Aging. He is displaying oil paintings during the month of March in his exhibit titled THROUGH THE YEARS. You can visit the exhibit at the library Tuesday through Saturdays.